This is a ridiculous question because nobody wants to think and moreover admit publicly that he or she has gender, race, age or any other biases. People lie and hide their real emotions. So how can we figure out their real attitude to things? You may have already come across such abbreviations as “IAT” (Implicit Association Test), IRT (Implicit Reaction Time test), as well as such notions as priming test, implicit memory, implicit attitude, etc. Well, these terms are common for psychology and sociology domains, but they are new for traditional market research. Recently the terms related to measuring “real” consumers’ feelings, reactions and attitudes are featuring in market research articles and papers quite often. It proves that the industry has started using these new insightful approaches (GSR, EEG, ET – and many other innovative methods). Even though scientific definitions of these approaches can sound a bit complicated, implicit tests are very insightful as they allow us to learn people’s implicit attitudes and not their words. Let’s see what it means and how it can be used in market research. But before moving onto implicit priming tests (IPTs) let’s at first get a glimpse look at System 1 and System 2 of our brain. System 2 (conscious thinking) is responsible for explicit responses, controlled reactions which require more time and mental effort. The concept of a “binary” mind structure pertains to Daniel Kahneman, a Nobel-prize winning psychologist, who managed to explain complicated cognitive processes in a simple but concise way. The implicit reaction time is very short, and according to studies, falls between ~200ms and ~600-700ms. As you may see, System 1 requires less than 1 second to generate the initial reaction to the stimuli, while System 2 even won’t “plug in” within such short period of time. Faster reaction times indicate the stronger tendency to associate to objects, words or images and characteristics between each other. The implicit attitude is more “honest” because it reveals the automatic associations. 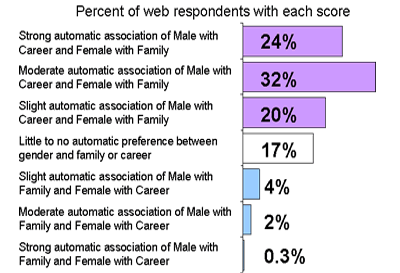 Using this knowledge, psychologists designed the Implicit Association Test and its variations. What are the implicit priming tests? Implicit priming tests are based on our ability to create associations and react automatically. In cases where we consciously or unconsciously agree with something, we react very quickly, without thinking much. With the help of these tests, researchers capture and measure unconscious reactions of respondents to external stimuli. At the same time, if something contradicts our perception of things, we need more time to complete the same simple task. The results of implicit priming tests are based on reaction time analysis. By comparing the reaction time with the combination of objects and their attributes, one can conclude which characteristic (beautiful, stylish, desirable or very expensive, useless) is more associated with Object A or Object B. With the help of implicit priming test, researchers can figure out real attitude of respondents both to objects (trademarks, companies, etc.) as well as politicians, political parties, celebrities, etc. Below you will find an interesting graph, which shows that women are associated more with family than with career for the majority of people. This graph depicts the result of standard IAT. But if we ask people directly we will have other results. According to surveys, men and women want to be successful both in career and in marriage, but subconsciously both of genders think that family is more important for women. Let’s take a closer look at how IPT works. If you see a picture of a cow with the caption «raccoon», you will be stumbled for at least a second as your brain will disagree with what it “sees”. Thus, if everything is simple, understandable and you agree with it, you react quickly while you will spend more time to adopt a decision if something contradicts your general perception of things or a particular situation. Bearing the aforementioned in mind, let’s consider an example of Implicit Priming Test conduction. You have two buttons – with an image of a «Snake» and a «Cat». For a certain period of time, you are shown images of a snake and a cat on the screen and have to press the button with the relevant title as fast as you can. As soon as you learn to press buttons quickly enough when a certain object appears on the screen, some characteristics are added to the test, which helps to distinguish differences in the perception of these objects. Now, before every demonstration of a snake or a cat, a particular characteristic will appear on the screen for a short period of time. After that, you will be requested to push a «Cat» or a «Snake» button. For example, imagine that you see or hear the word «fluffy». The brain will create a particular association very fast (based on the experience you obtained in course of life). The majority of respondents will start smiling as they will imagine a cute «fluffy» cat. At the moment when this association will pop-up in their brain, they will be shown a photo of a snake. You know for sure that the snake isn’t fluffy, so your brain will hesitate for a couple of seconds before you will press «Snake», as it still sticks to the association created a second before – a fluffy, cute kitten. This short reaction time gap demonstrates that you applied some mental effort to make a logical conclusion (fluffy-snake-false). But if you had been shown a picture of a kitten after the word «fluffy» you would have pressed the «Kitten» button a lot faster as the combination «fluffy-kitten» is obvious for your brain. That’s how Implicit Priming Tests work. They are like games, which makes them particularly cool both for respondents and researchers. If to apply "marketing" language, in order to identify the true attitude of respondents to tested objects (brands, political parties, art pieces, companies etc.) researchers analyze the time respondents spend to match these objects with different characteristics, such as: ‘appealing or repelling’, ‘positive or negative’, “awesome or disgusting”, etc. Such tests are completed by respondents individually, in front of the PC screen. The absence of the survey as well as of an interviewer diminish the probability that a respondent will be unwilling to share his/her views or will provide false statements. The potential of implicit tests for market research is enormous. 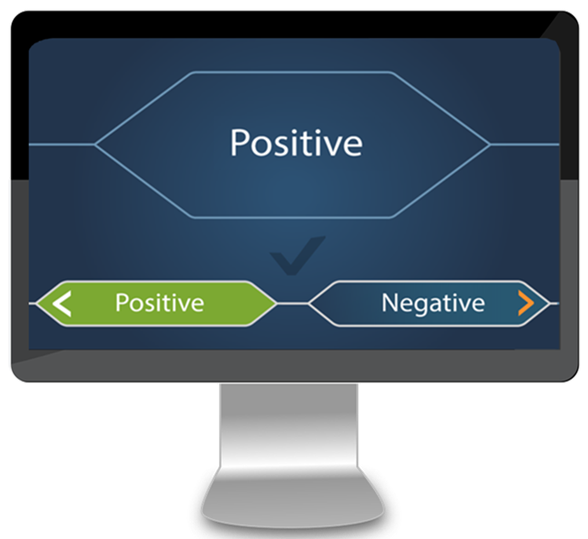 Such tests allow to understand how a customer feels about the product even before he or she realizes his/her reaction or impression. Implicit priming tests together with other neuromarketing tools will allow you to achieve a previously unmatched quality of consumers’ insights. The absence of survey and interviewer. People can lie about things they are biased to. Even if they don’t speak with interviewer they know that their answers will be analyzed by a person. Thus, in IPTs the so-called “human factor” is absent. No special equipment required. 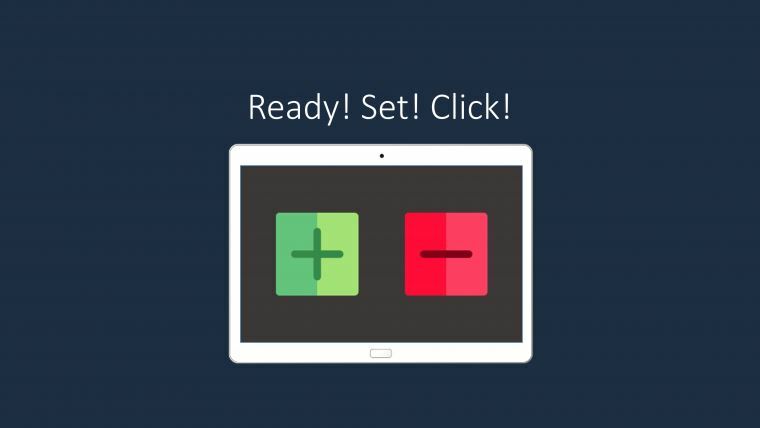 You can conduct implicit tests using a smartphone or a tablet. User-friendly. IRTs are relatively easy to design and implement but the depth and quality of insights it provides, exceed those of more complicated research methods and tools (for example, traditional surveys). These implicit tests will become increasingly popular among leading market research methods. And it’s one of the easiest ways to try something other than traditional surveys. Biometric research is the future not only for research companies but for all startups and small businesses as well. Are you ready to try? Please register an account at CoolTool, in case you still don’t have it, and conduct your first implicit priming test.